Every product takes dedication, hard work and passion to develop and bring to the market. It is this story that makes a product unique, and provides an opportunity to communicate a point of difference and competitive edge. Great beverage packaging design is the vehicle that tells this story, creating standout shelf presence and driving purchasing decisions. Optimise the commercial advantage of clever, connected branding and packaging design with an astute beverage marketing strategy that clearly identifies your target consumer and the best channels and opportunities to connect with them. Achieving results in packaging and marketing execution starts by working with you on planning how to tell your story then executing through all the elements of your beverage product branding design. 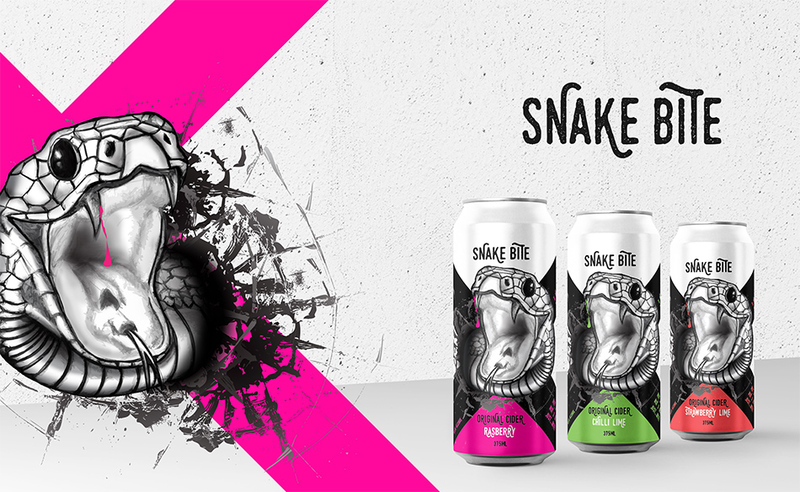 Stand out from the competition on the shelf with beverage label design that’s not only appealing, but also connects with your target consumer and is professionally planned to make the logistics easy. With so much competition on the shelf there’s no room for shortcuts. Make the most of your product’s shelf positioning with beverage packaging design that catches your target consumer’s eye, compelling them to read the label, then decide to purchase. The Graphic Design Australia team delivers packaging that combines consistent branding with professional design and a commercially astute marketing strategy to create curiosity and drive buying decisions. At Graphic Design Australia we achieve great results in packaging design by working in a true partnership with our clients. Unlike other agencies we invite you to come in, meet with our team, and even sit alongside us to be part of the design process. 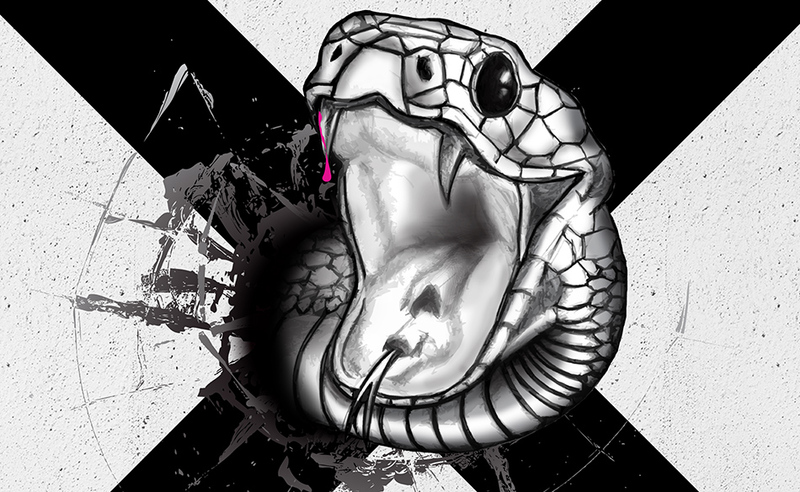 With over 15 years experience working with clients across a range of industries, we bring expertise and professionalism to your beverage packaging design project. Whether your product is targeted at small farmer’s markets or multiple channels and markets, our team will bring your products to life with packaging design that drives purchasing decisions and consumer commitment. 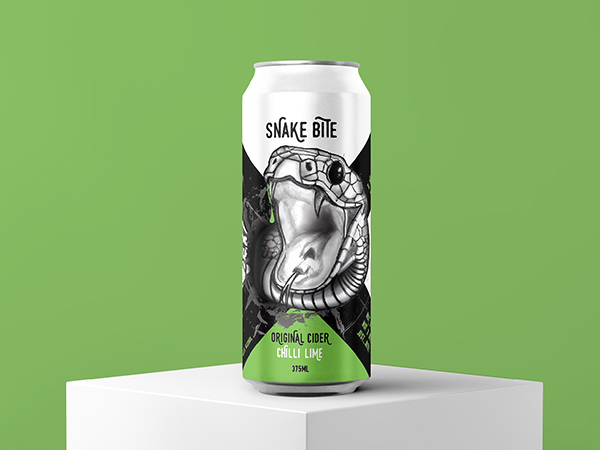 Snake Bite Original Cider made in Australia from local ingredients. No preservatives, no chemicals, keep refrigerated. Not too sweet, not too bitter, just...bite!